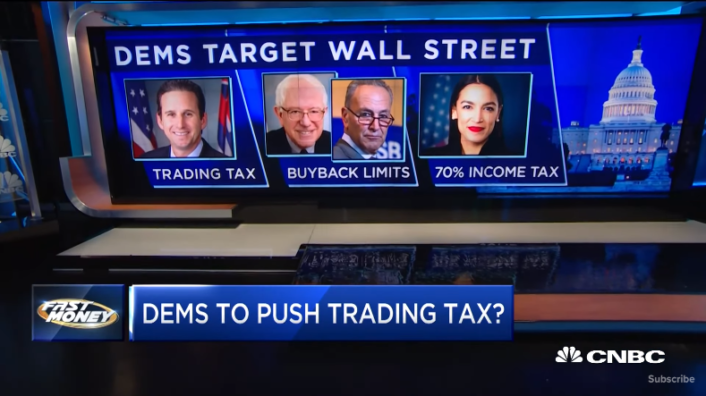 Will Democrats push a trading tax? And buybacks are under attack. With CNBC’s Melissa Lee and the Fast Money traders, Tim Seymour, Steve Grasso, Dan Nathan and Guy Adami.